A tropical hideaway packed with rum, fun, cocktails and Tiki craziness. Word up! 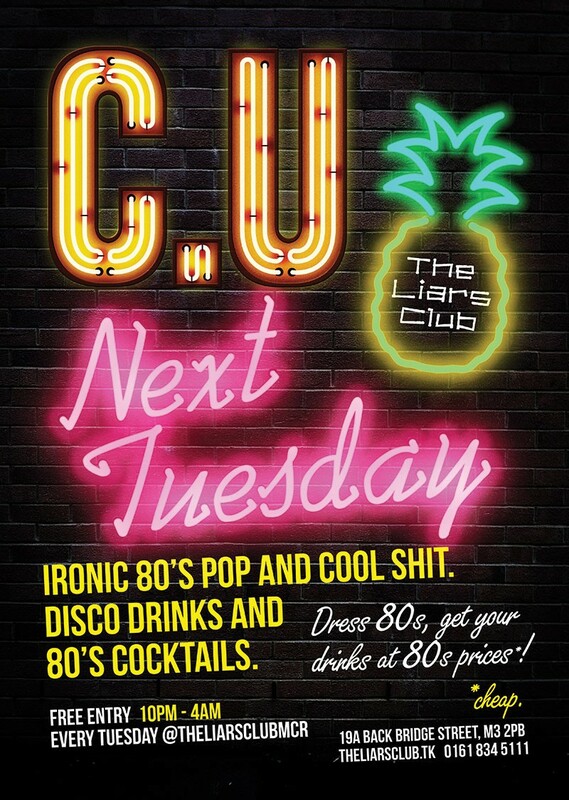 Every Tuesday we have 80’s drinks, 80’s prices, 80’s costumes and of course 80’s anthems, duh! See you on the dancefloor! Don’t be an airhead, get down to the bodacious C U Next Tuesday at The Liars Club! We’ll be huggin’ and a kissin’, dancin’ and a lovin’, wearin’ next to nothing cause it’s hot as an oven! 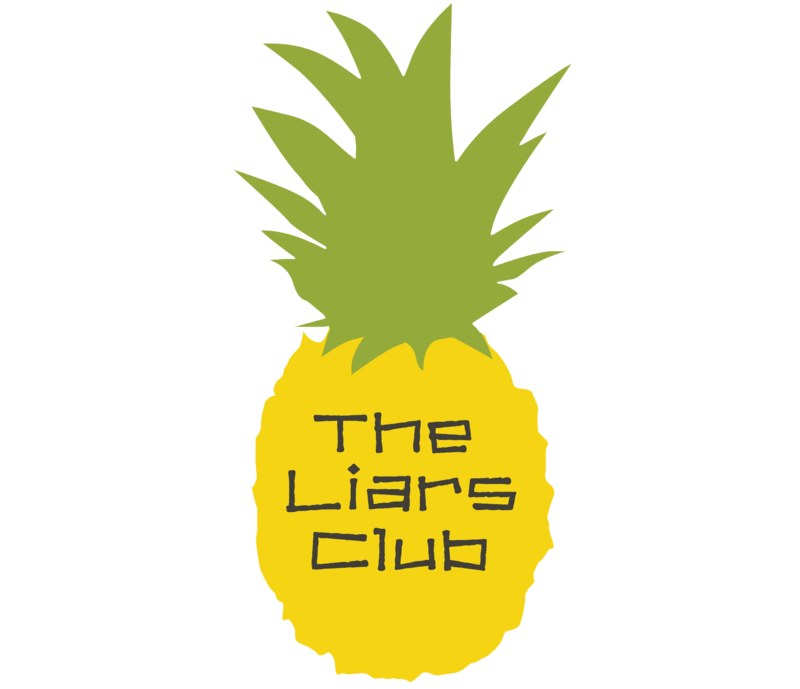 Copyright The Liars Club. Powered By The Media Cabin.